The Reblog below (from @theChalkface) has already garnered an initial reaction on Facebook, where Regina Claypool-Frey posted the link for comments. 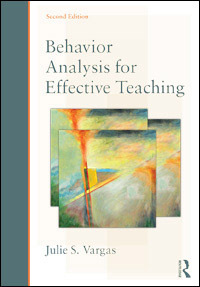 Methods in education based on the principles of Behaviour Analysis have a long history of success. The writer seems to have thrown the word “behaviorism” in their title with little or no thought.